Following the successful launch of the Gender Champions initiative in Geneva in 2015, as well as hubs in New York, Vienna, and Nairobi, a sister chapter of the International Gender Champions (“IGC”) network is about to be launched in The Hague. More than 40 ambassadors, principals of international courts & tribunals, and heads of international institutions & NGOs have agreed to become Gender Champions, and will join Canada and Switzerland in establishing IGC-Den Haag. 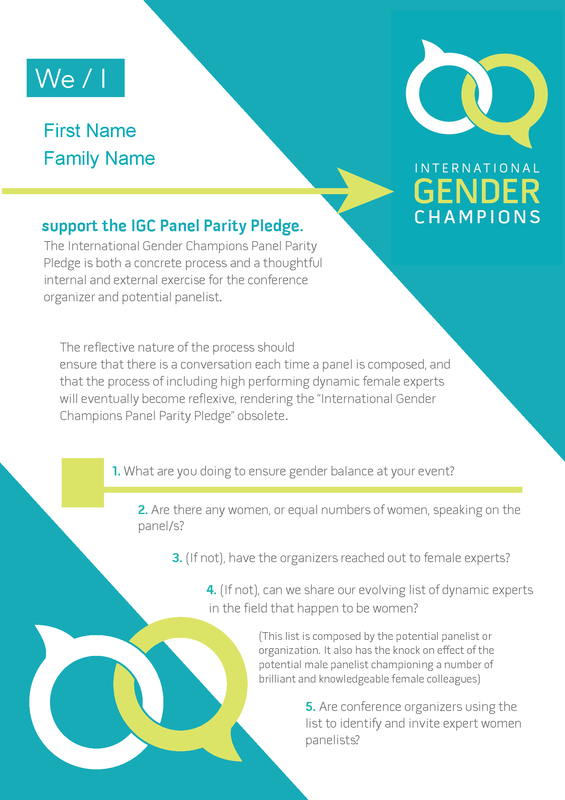 We encourage you to meet IGC-Den Haag Champions and find out how these leaders have committed to work to break down gender barriers. Also, stay tuned for IGC: DH Hub news and upcoming events! 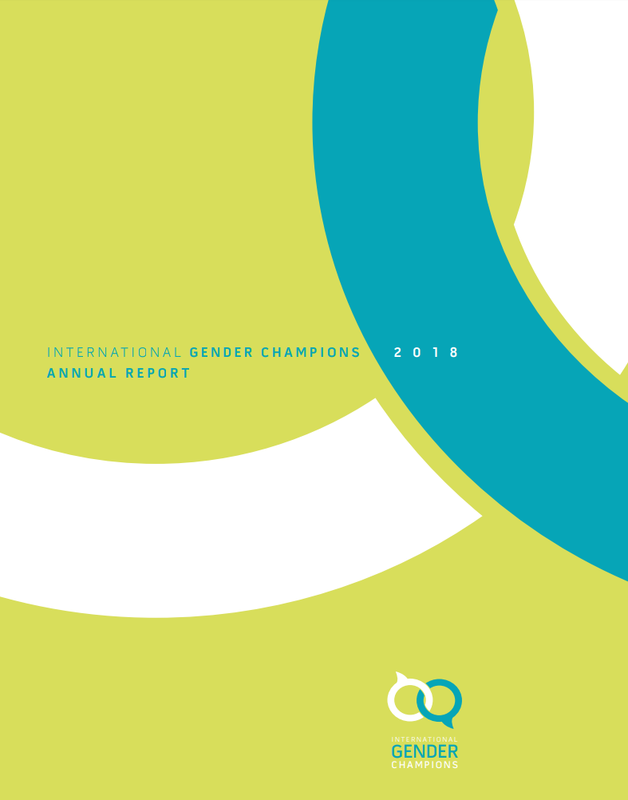 International Gender Champions is a leadership network that brings together female & male decision-makers determined to make gender equality a working reality in their spheres of influence. 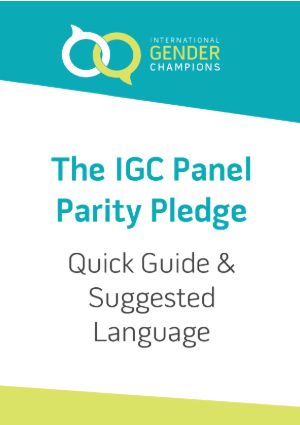 All International Gender Champions sign the Panel Parity Pledge to strive for gender parity in all discussions, and undertake two additional commitments to advance gender equality either in the executive management of the organization or in substantive work.